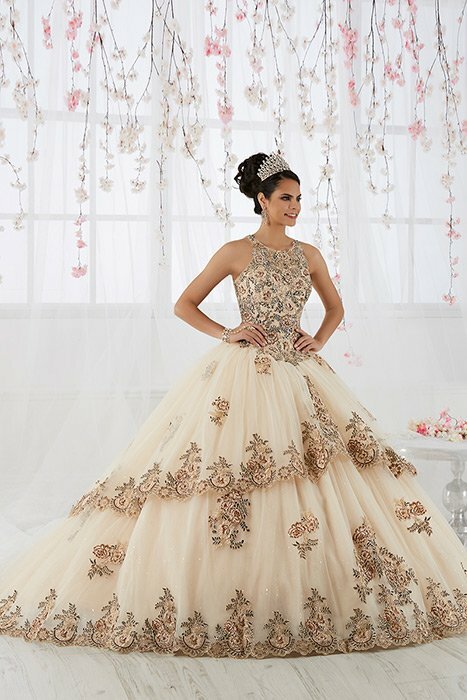 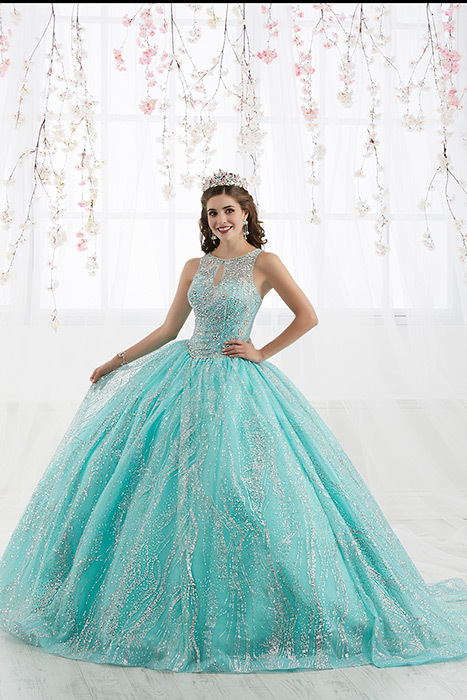 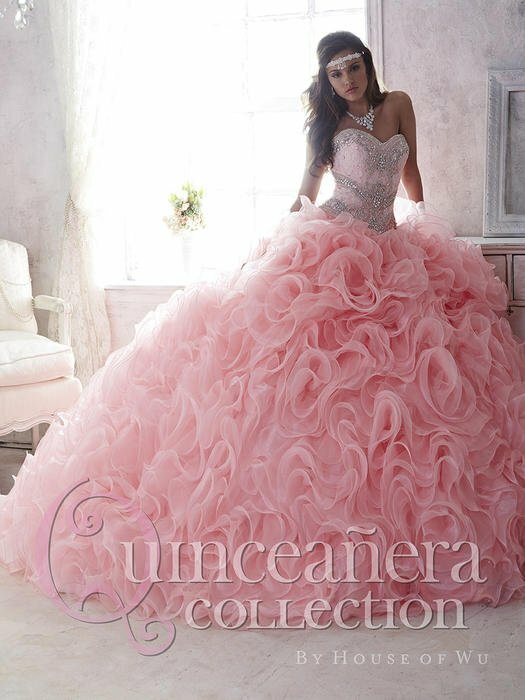 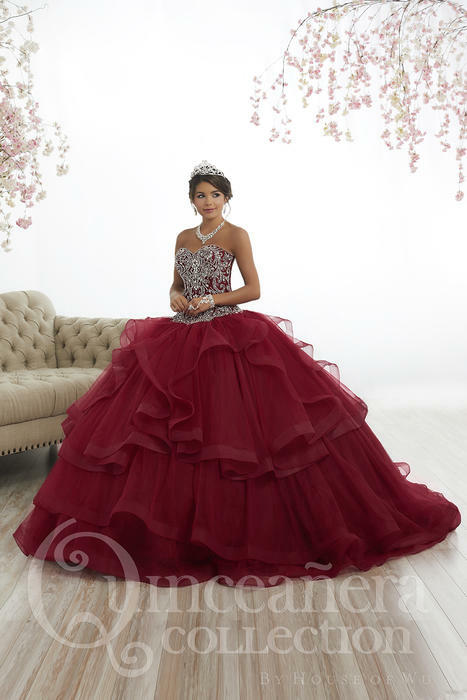 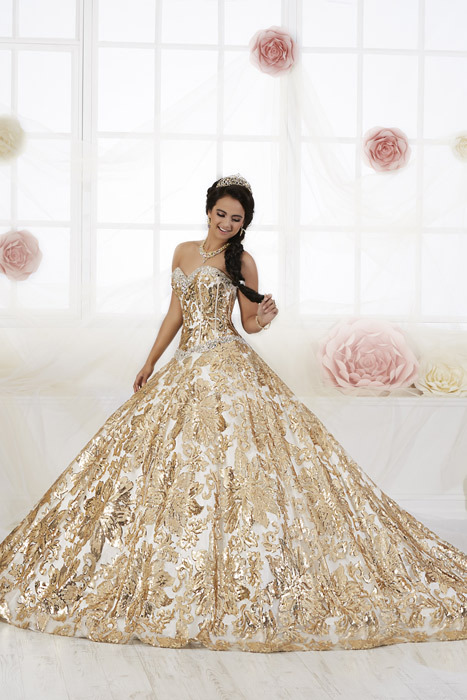 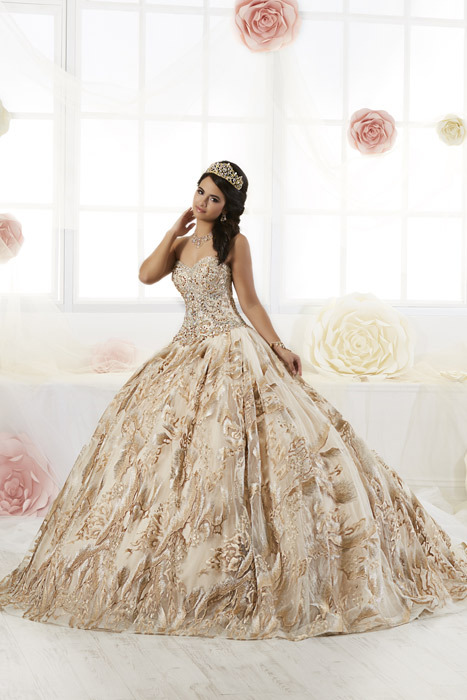 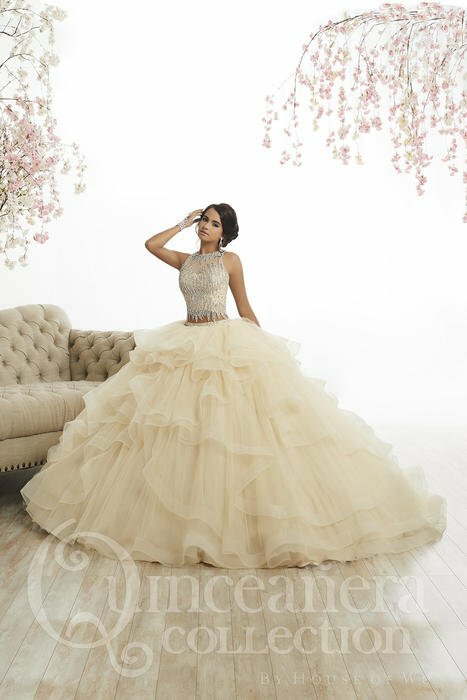 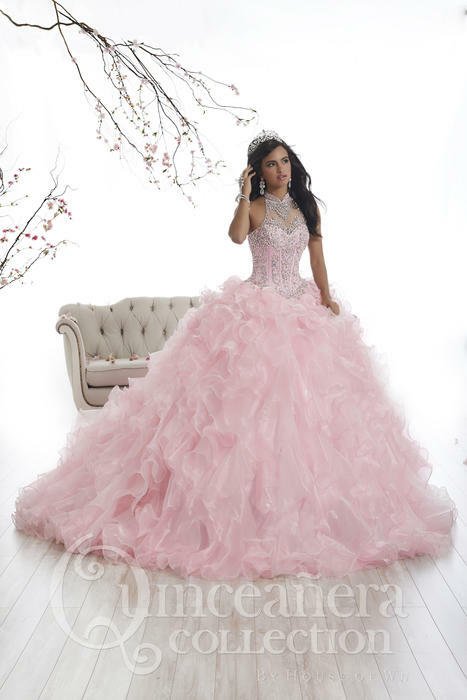 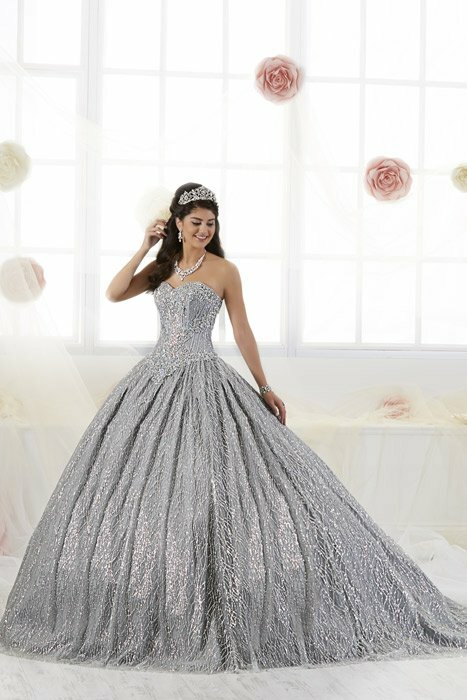 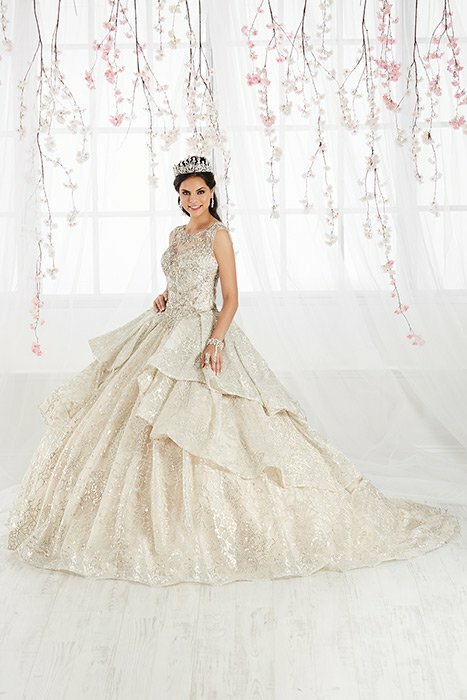 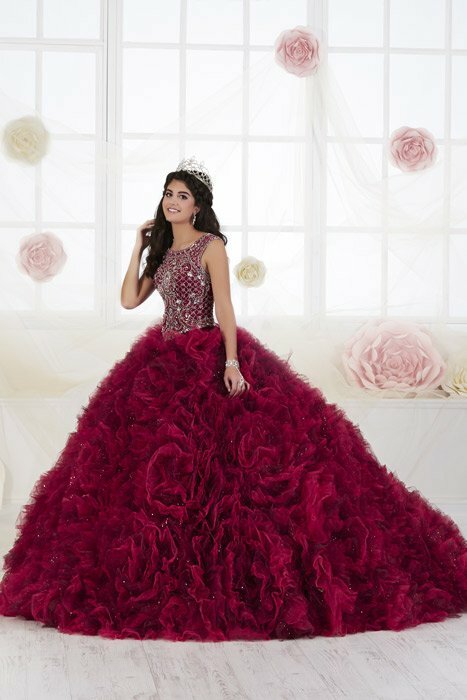 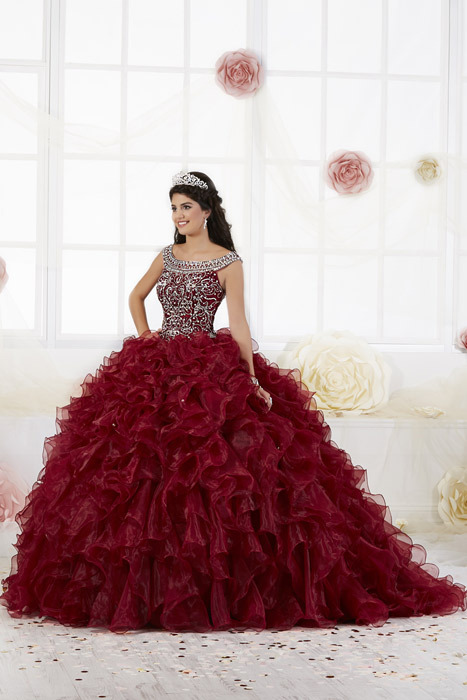 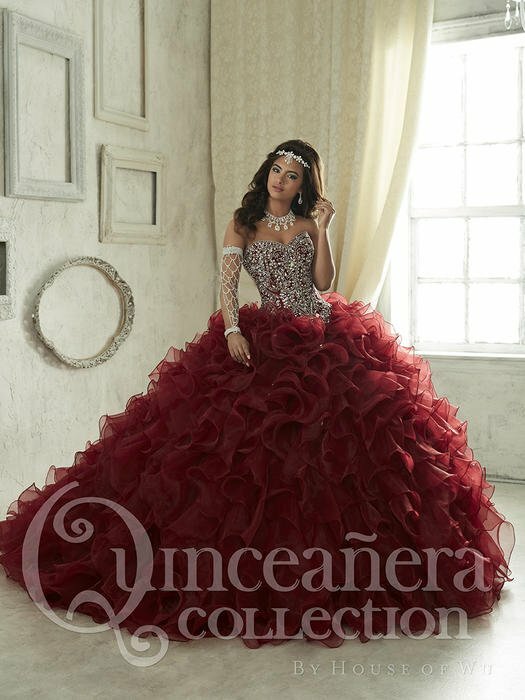 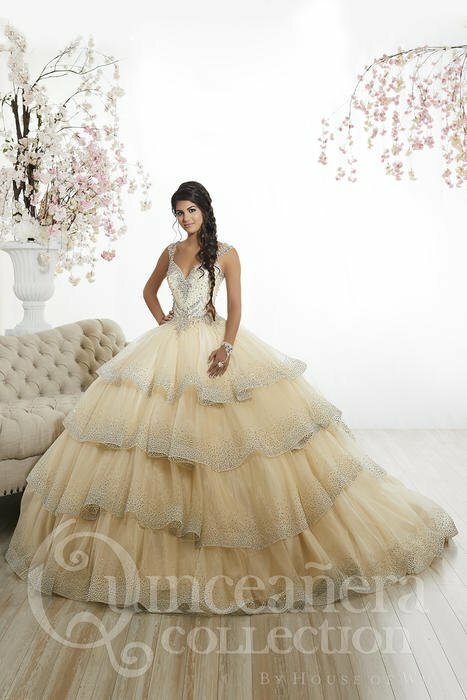 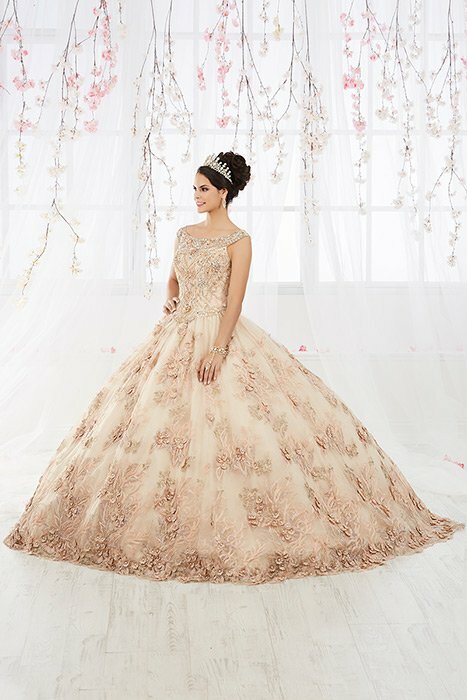 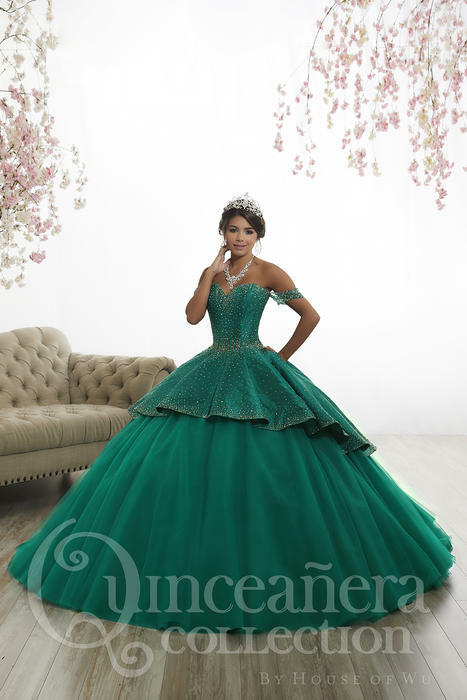 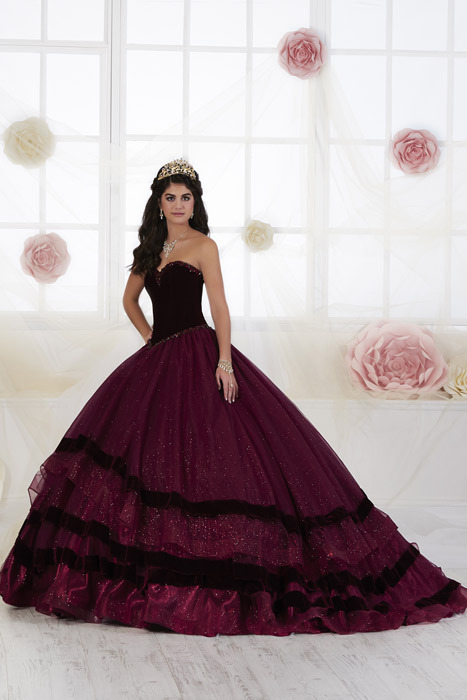 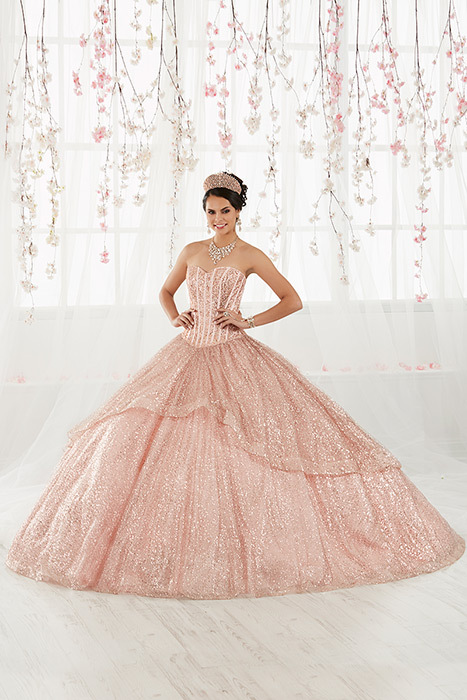 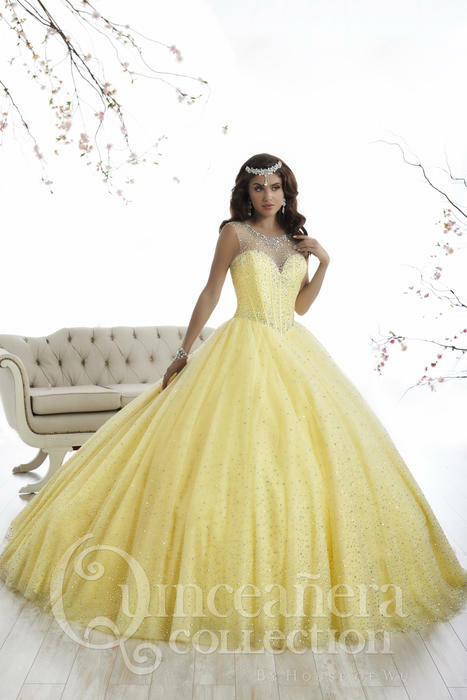 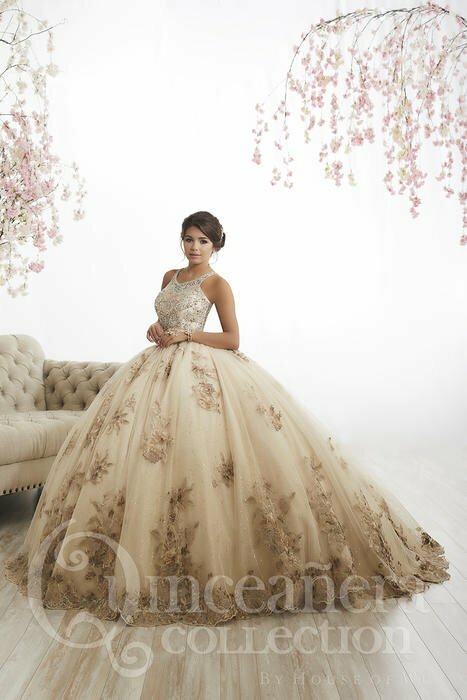 House of Wu Quinceanera offers quinceanera gowns designed for a princess! 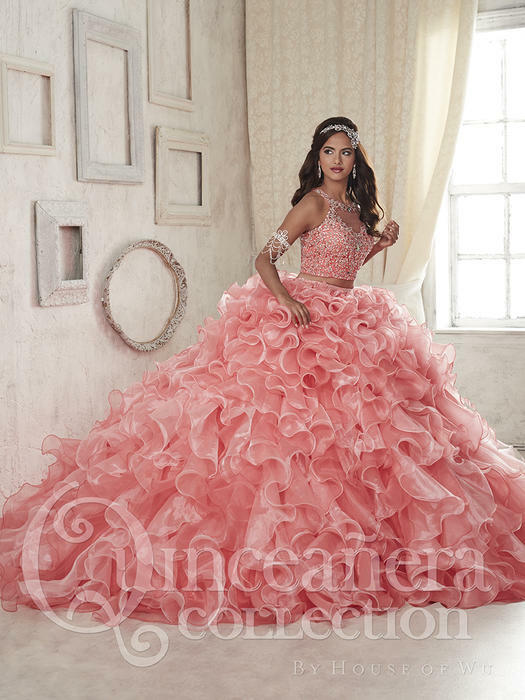 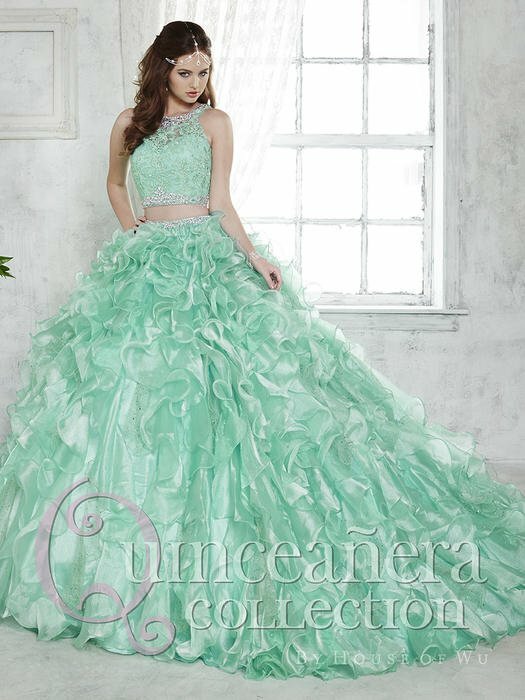 The Quinceanera collection has layers of fabric, beautiful colors, and modern styles from halter style dresses to staples quince dresses and everything in between. 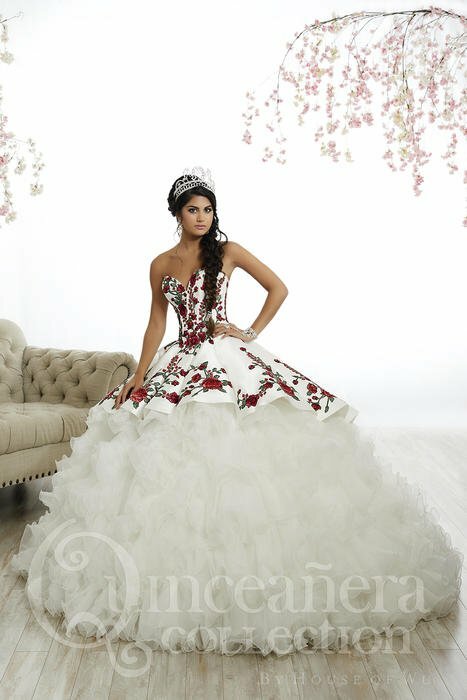 Our expert and Spanish speaking staff in metro Atlanta can help you make your quince dream dress a reality!